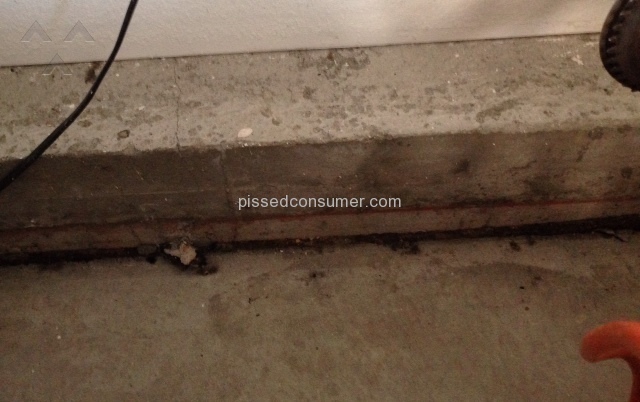 Lennar - 4 car garage floor sank causing water from cars to puddle and collect at the lowest point in the garage. Water needs to be pumped out, or mopped up by hand. 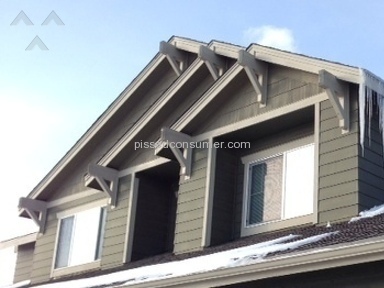 Lennar Homes - Brighton CO: During construction of our home back in 2006, Lennar notified us that they had soil problems. They told us that the soil had to be treated with water and then properly compacted so our home could be built. The soil in the garage evidently was not compacted properly causing the floors in the garage to drop significantly (in the wrong direction). Water from melting snow now puddles like a lake in our garage due to the concrete dropping 2-4" in the back of the garage. Problem has also caused heaving of the concrete in other areas in the garage. 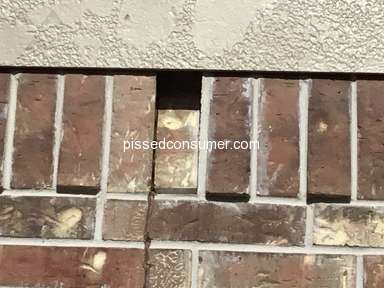 Home builder "Lennar Homes" says "we are not responsible for concrete flat work after one year." However, we were also assured during construction that our soil would be properly treated and compacted so we wouldn't see these problems! 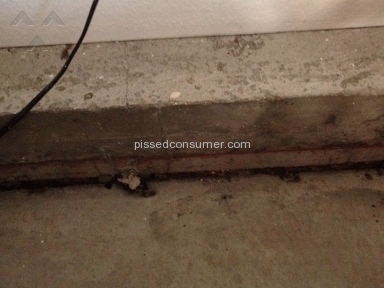 Lennar tells us this is not their problem, and that we will need to pay for mudjacking our floor so it comes back to the proper level before it sank. We will never trust Lennar again, and we will never purchase another Lennar built home because they don't stand behind their promises. 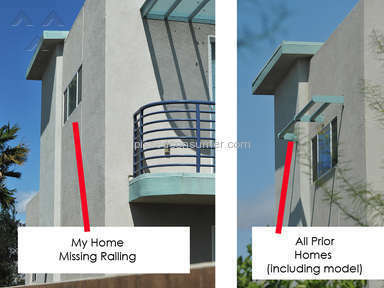 Lennar also failed to install a gutter on our second floor roof. The result of not installing a gutter in this area are that dangerous icicles are now forming and hanging from the roof that could damage cars in our driveway if they begin to break. Or worse, this problem can now possibly kill someone that could be walking on our driveway if the icicles break away from the house. Although we are waiting for Lennar to review this issue, we are doubtful they will do anything about it because our home is over 7 years old. We've also had design issues with our Lennar built home: The roof joists were made too long (expansive) causing shifting of the joists. This design problem has in turn caused shifting of the joists, which has caused cracks to appear in our dry wall. Lennar did take care of this matter after the warranty, but we still have cracking issues in our sheet rock. 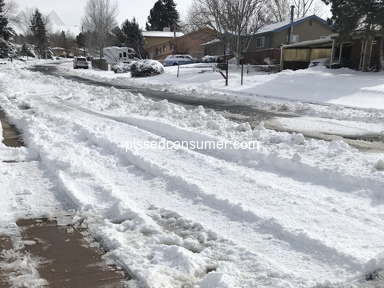 We hope our experiences will be a warning to consumers who are considering purchasing a Lennar built home now, or in the future. 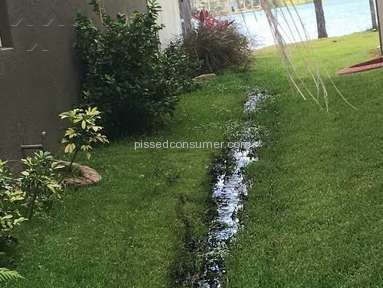 Again, we have asked Lennar to take care of these issues that we feel should never have happened to our home, but Lennar feels they are no longer responsible. After filing a complaint with the BBB, Lennar doesn't seem to care that one of their customers is having these types of issues with one of their "Everything's Included" homes either. 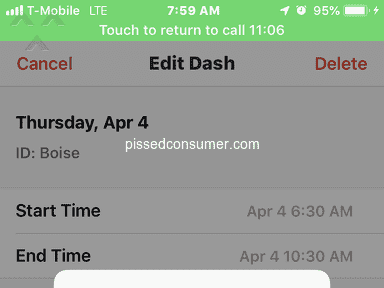 Review #401618 is a subjective opinion of LennarCustomer7149.